KUALA LUMPUR: Chief Minister Datuk Seri Mohd Shafie Apdal said Sabah is very much honoured to be selected as “Malaysia’s Favourite Destination” at the 47th edition of the Malaysian Association of Tour and Travel Agents (MATTA) Fair 2019. The text of his speech was read by his Deputy, Datuk Christina Liew who is also State Minister of Tourism, Culture and Environment. The CM also expressed the need to continue developing a vibrant events calendar to bring in more visitors to Sabah throughout the year. Key Sabah tourism events include KK Jazz Festival, Regatta Lepa-Lepa Semporna, Sabah Fest and Mt Kinabalu International Climbathon. 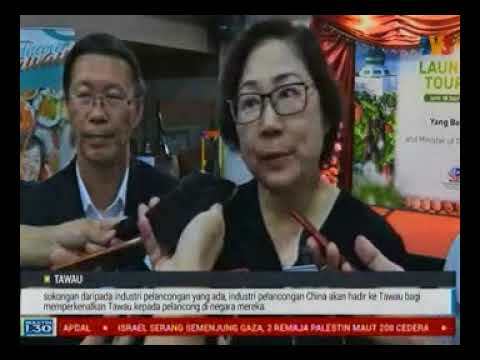 One of the highlights of the Fair was the introduction of “Cuti-Cuti Tawau” to promote tourism in the East Coast of Sabah, taking visitors and tourists beyond the already popular Kota Kinabalu in the West Coast. Tawau is the gateway to the Eastern part of the State where the towns of Semporna, Lahad Datu and Sandakan are located. “Sabah’s East Coast has many unique nature-based attractions as well as a historical heritage that is not found in the West Coast. 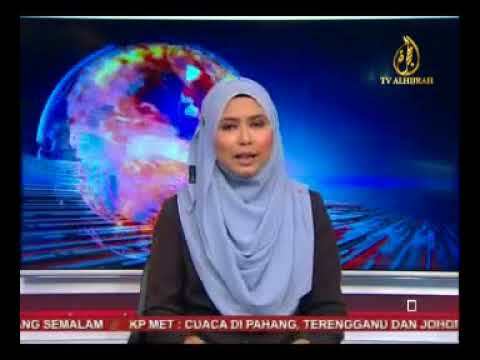 There is also an island off Lahad Datu that is being promoted as the easternmost point of Malaysia where the ‘first sunrise’ of Malaysia can be witnessed,” Shafie said. Shafie asserted that it is vital for Sabah to forge strong partnerships with industry stakeholders and other tourism associations. “This Fair is a great opportunity for consumers to enjoy a great variety of value-for-money domestic and international tour packages at competitive prices,” he said. 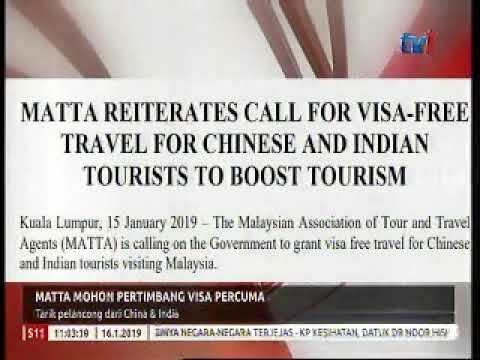 Tan assured that as the leading and largest national travel association in Malaysia with over 3,500 members and growing, MATTA will continue to champion the tourism industry. Meanwhile, the sales and services tax (SST), which was supposed to be implemented into the tour industry in 1st March 2019, will not be imposed. 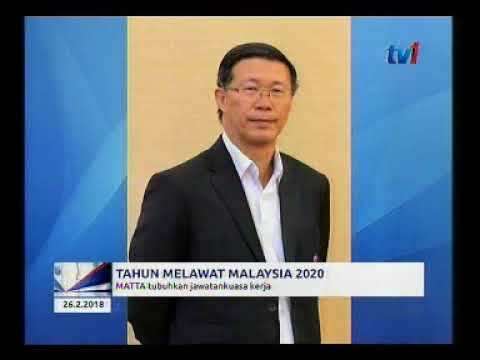 Tan said he received verbal confirmation from the Finance Ministry that the SST will not be implemented until a better mechanism is thought out by the Royal Malaysian Customs Department. We seek a fairer mechanism to be imposed as the tax would have had cascading effects on the industry,“ he said.